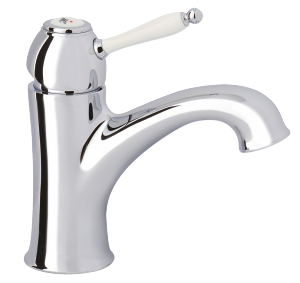 Tap fixtures had the same appearance as Tradition for many decades. 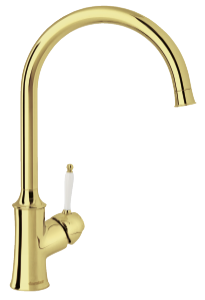 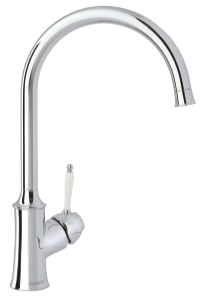 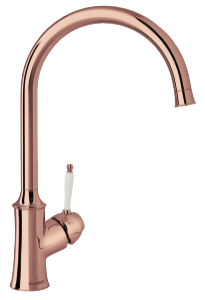 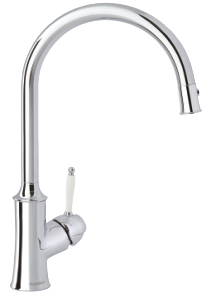 Right until we took it a step further and expanded the range with a new type of tap: Tradition, with its single-handle operation and modern Damixa technology inside. So you can now choose between the classic and the “modern classic.” Also available in polished brass or polished copper. 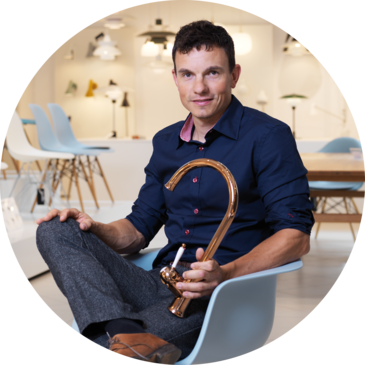 Claus Rantzau, an in-house design engineer at Damixa, designed a single-handle version of Tradition. 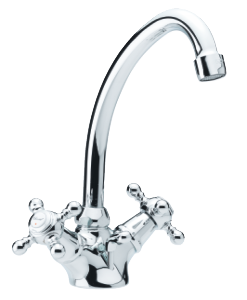 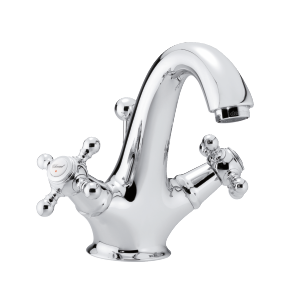 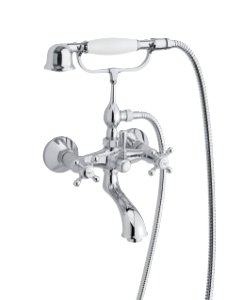 He explains that the idea arose from the desire to upgrade a classic design that would incorporate the functionality of today:“This type of tap represents a very well-known design that has been popular for many years. 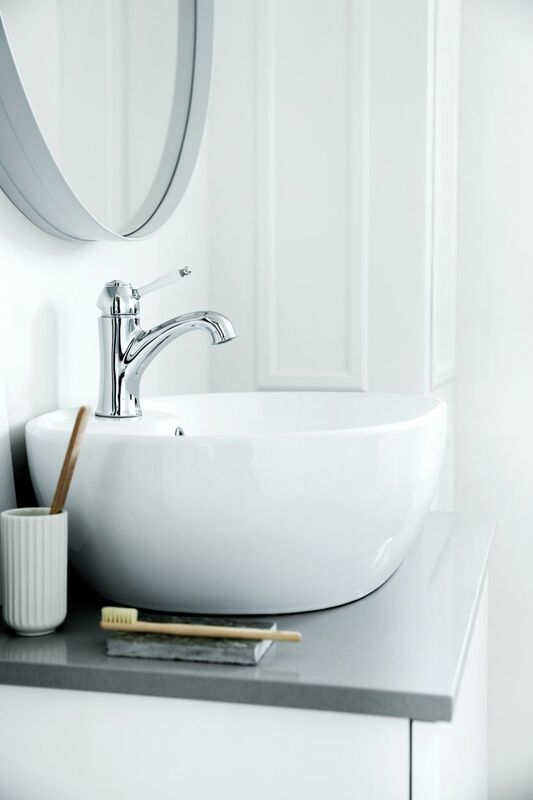 The style draws its inspiration from the romantic French country kitchen. An upgrade to a one-knob variant must therefore be handled with care."